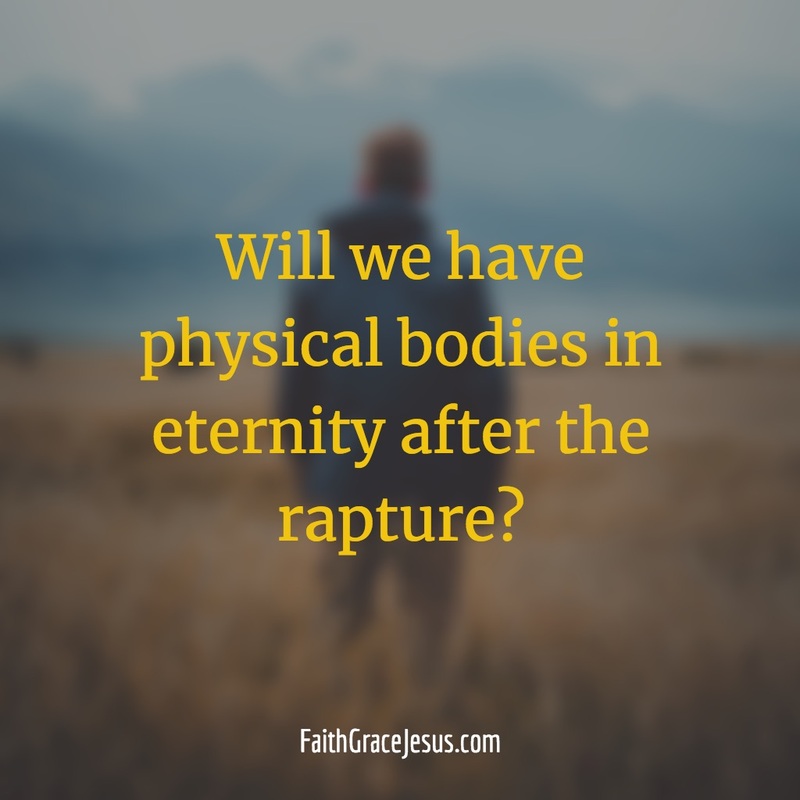 Will we have physical bodies in eternity after the rapture? Pay attention to the order: God did not create us first, but first, He created the shell, our body. And God put our true-self, our Spirit made in God’s image, into our body. We humans have always lived in a physical shell with our true self, our Spirit (not to be confused with consciousness) and our soul (thinking, feelings, memories). And we will always have a body because we are not nebulous spirits; we always live in a physical body. For at the time of the rapture, we receive a new, indestructible immortal body suitable for life in eternity. Will the new body we receive at the time of the rapture ever die, die and disintegrate? Where is Jesus during the rapture? How often do you check your physical appearance in the mirror in a day? How often do you read the Bible for your spirit?